Following a successful first year trading, we are pleased to announce that we have appointed Clare Wright to the newly created role of Project Manager. Clare, who joins following a short career break, has exceptional previous experience in both legal expenses insurance and general insurance. Clare most recently held a number of account management, claims and operational roles at DAS and previously held account manager roles at Hill House Hammond and RSA. Clare will support the Senior Management Team in the delivery of a number of new strategic projects scheduled for delivery in 2018 and beyond. 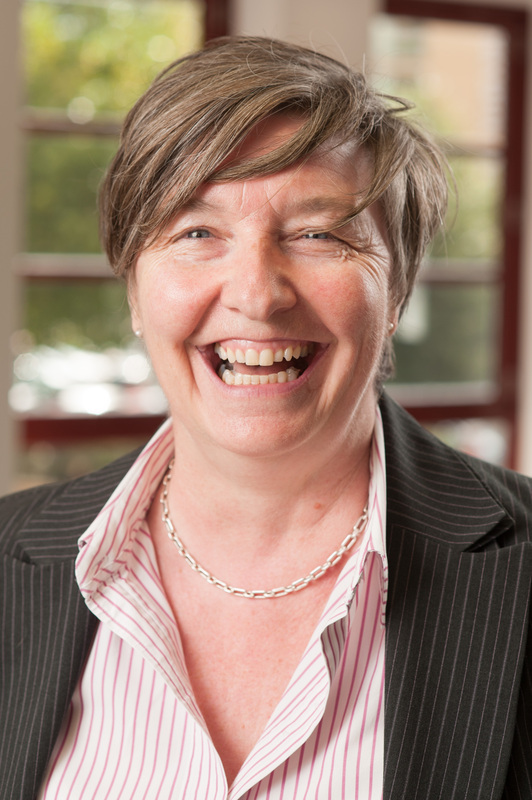 Clare is delighted to have been invited to join Legal Protection Group and she is looking forward to helping develop and shape the company going forward. Clare takes up her role with immediate effect.